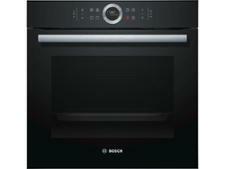 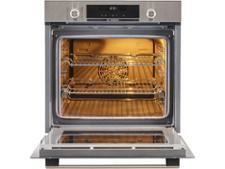 Bosch Serie 6 HBG5585S0B built-in oven review - Which? 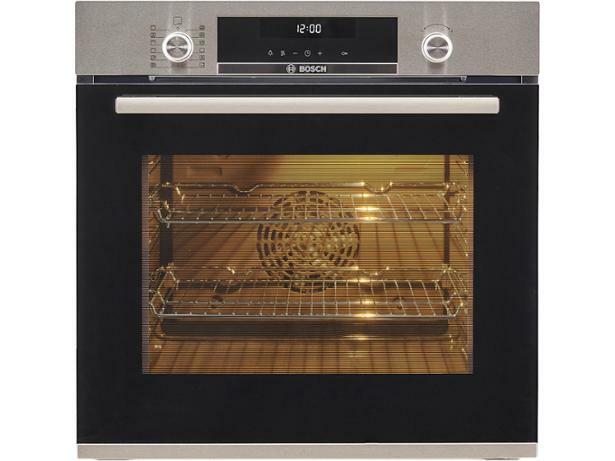 The Bosch Serie 6 HBG5585S0B is a smart-looking stainless steel built-in oven that comes equipped with a meat probe, which could help get that roast just right. 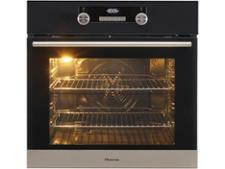 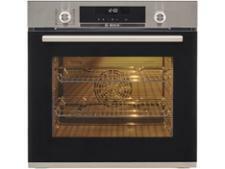 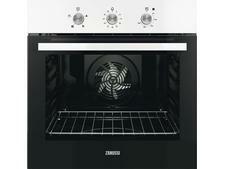 Find out from our detailed review if this oven lives up to its claims of 'perfect results every time'.